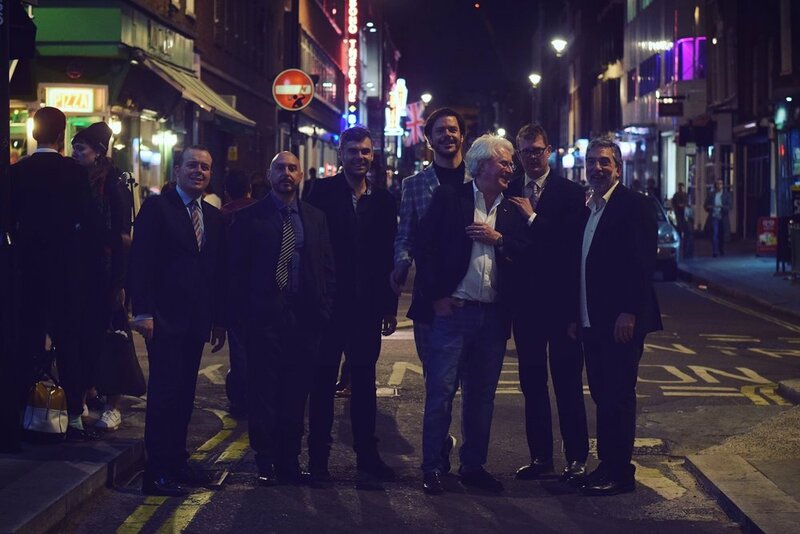 Ubuntu Music is delighted to announce the re-signing of The New York All-Stars (NYAS), featuring tenor sax monster Eric Alexander, along with the exceptional Seamus Blake (tenor sax) and the incomparable Mike Le Donne (piano/organ). 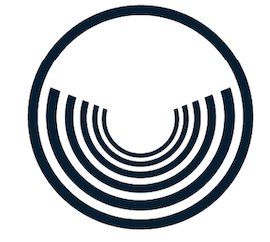 The live album, recorded in London, will be released in November. Although these world class musicians have a deep, mutual respect for each other, they had never played together. A series of unique circumstances made this possible and the result is breath-taking. The New York All-Stars play energetic and swinging music at the highest level, presented with the utmost professionalism and uninhibited enthusiasm, which has given them the title of “Jazz at its Best”. Eric Alexander is one of the most important soloists of the current modern straight-ahead jazz world. His accolades are many and he has appeared on over 75 albums--as leader, collaborator and sideman--with big names like Steve Davis, Jim Rotondi, Vincent Herring, Pat Martino, Jimmy Cobb, Cedar Walton and McCoy Tyner. Joining the line-up is saxophonist and composer Seamus Blake, who is recognized as one of the finest exponents of contemporary jazz. His music is known for its sophistication, bold improvisations and ‘sheer swagger’. 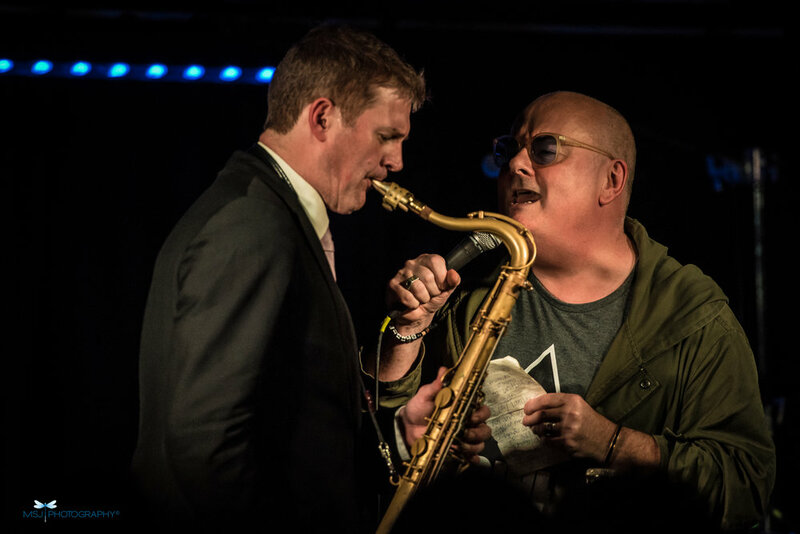 Seamus has performed with exceptional artists, including John Scofield, Antonio Sanchez, John Escreet, Gonzalo Rubalcaba, Chris Cheek, David Kikoski and Alex Sipiagin. Seamus has also appeared on more than 75 albums. 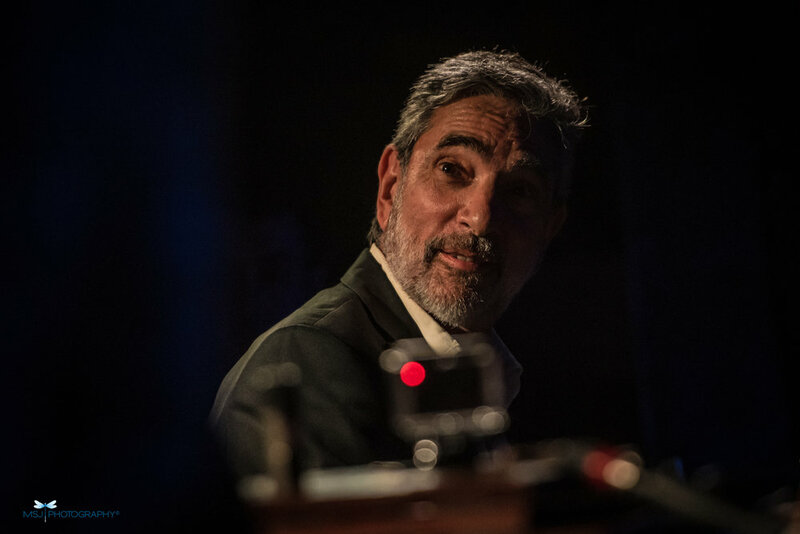 Pianist/Hammond organist Mike LeDonne has played with many of the greats in jazz, including Benny Goodman, Sonny Rollins, Bobby Hutcherson, Milt Jackson, Stanley Turrentine, Dizzy Gillespie and many others. 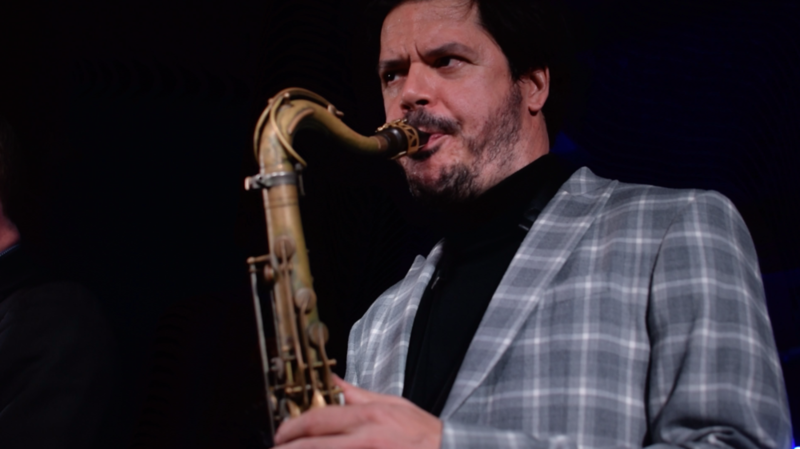 He has performed with Eric Alexander for years and appeared on more than 120 albums. Rounding out this one-of-a-kind line-up is Erik Söderlind (guitar), Aldo Zunino (bass) and Bernd Reiter (drums). In 2015 Erik received The Guitar People Prize Sweden, an award given to the best guitar player in the country. Aldo’s virtuosity, warm sound and impeccable beat makes him one of most sought-after jazz bassists. And Bernd is the go-to drummer in Europe’s straight-ahead jazz scene. 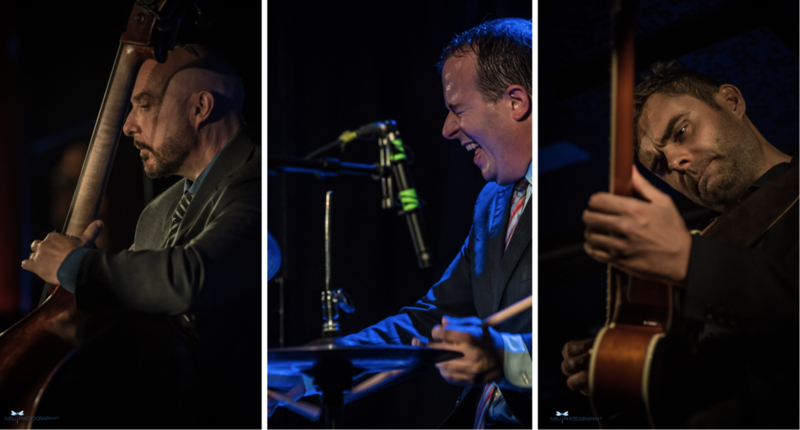 New York All-Stars 'Burnin' in London' Album Launch Photos! 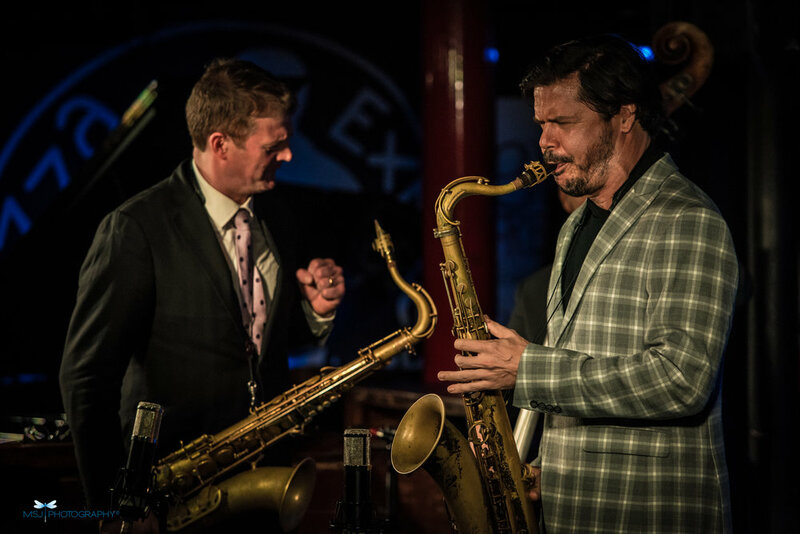 Monika Jakubowska captures the magic of the evening for London Jazz News at Pizza Express Soho. Left to Right: Mike LeDonne, Eric Alexander, Seamus Blake, Erik Soderlind.